New couple alert! 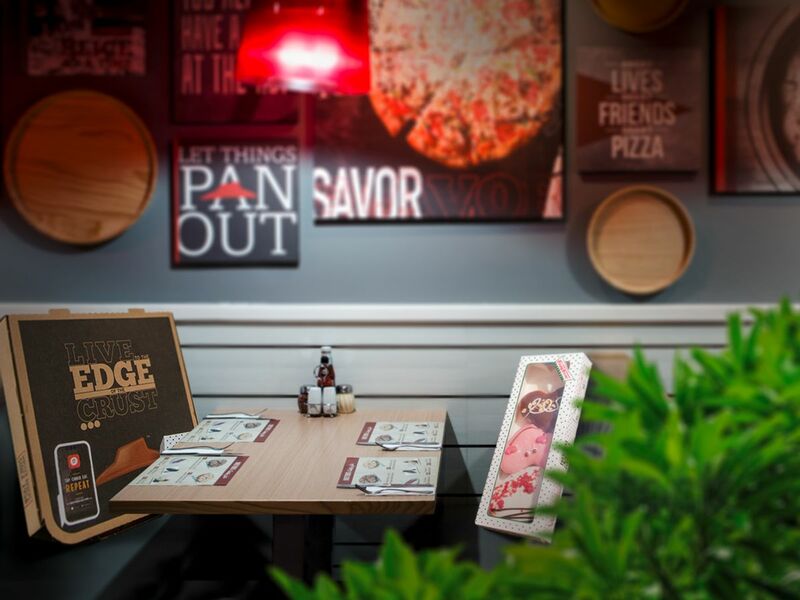 Are Pizza Hut and Krispy Kreme the UAE’s hottest ‘it’ couple? It looks like we’ve found the UAE’s hottest new couple. 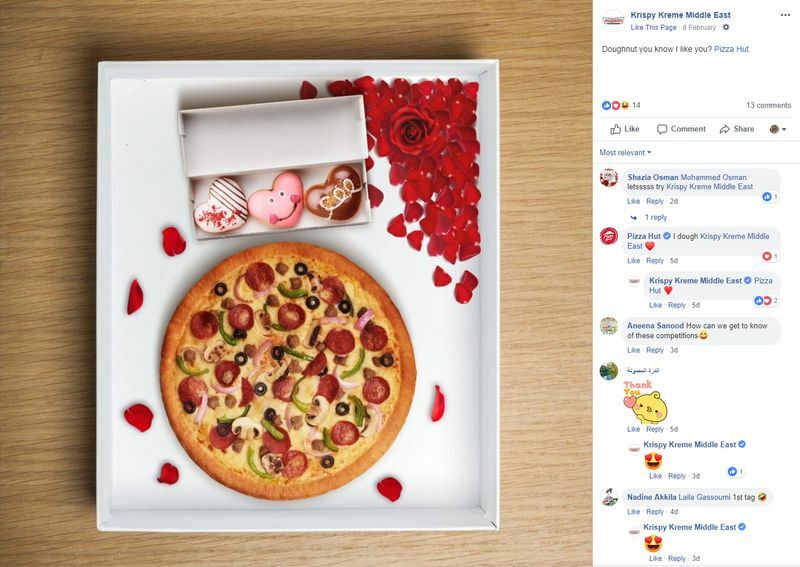 Rumours began to spark after eagle-eyed social media followers noticed Pizza Hut liking Krispy Kreme’s old posts on Instagram – always a sign that something’s afoot. Pizza Hut and Krispy Kreme were snapped by photographers enjoying a day out across Dubai. They were first seen walking around Dubai Water Canal when a fan noticed them and asked for a photo together. Afterwards, they were spotted soaking in some sun at Al Sufouh Beach, before revellers in Downtown noticed them enjoying a stroll around the Burj Khalifa. Another friend of the couple, who wishes to remain anonymous, says, “They’ve been in each other's DMs for a while now, but wanted to see how things panned out before going public with this. 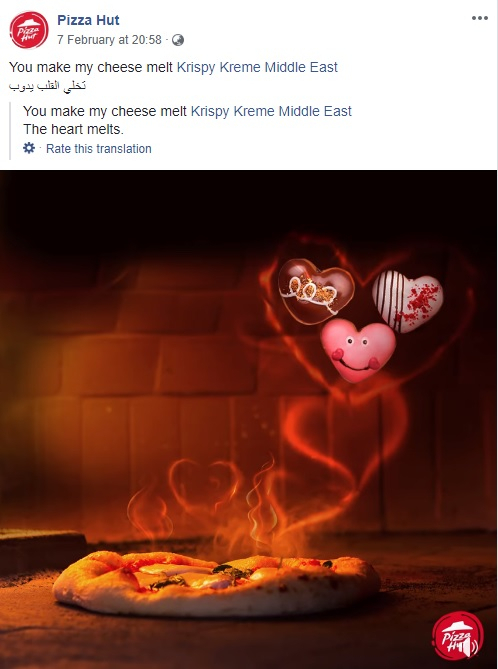 “Both [Pizza Hut and Krispy Kreme] felt Valentine’s Day was an ideal moment to officiate their union and share the happiness with their fans,” adds the source, who asked not to be named. The pair have now announced they are “In a relationship” on Facebook – it doesn’t get any more official than that. “Pizza [Hut] and Krispy [Kreme] debated about the timing of going Facebook official for a while,” says a neighbour of Pizza Hut. When asked about whether they might be planning on taking things further, she laughs. “It’s not my place to say, but I think they’re going to take things slow for now, and see how the relationship pans out. It’s a little soon to book a venue or start looking for rings and dresses. To celebrate their union, Pizza Hut is offering a special limited-time deal: The Couples’ Combo. You get a medium pizza, potato wedges, two soft drinks and three Krispy Kreme doughnuts for Dh60.